The Science of Happy: Gotcha Tomotcha? Gotcha Tomotcha is my Japanese version of 'Got Milk'. 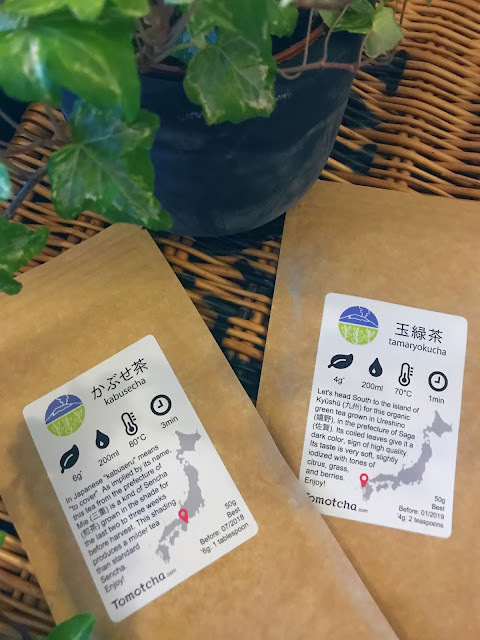 I was sent two month's worth of Japanese tea to try from the lovely people of Tomotcha. After reading my blog, they had noticed my keen interest in tea. I have grown more fond and intrigued by Japanese culture as of late, as my older bother moved there about 5 years ago and I love hearing stories of his every day life out in the Japanese sticks (dunno what they would call it over there). 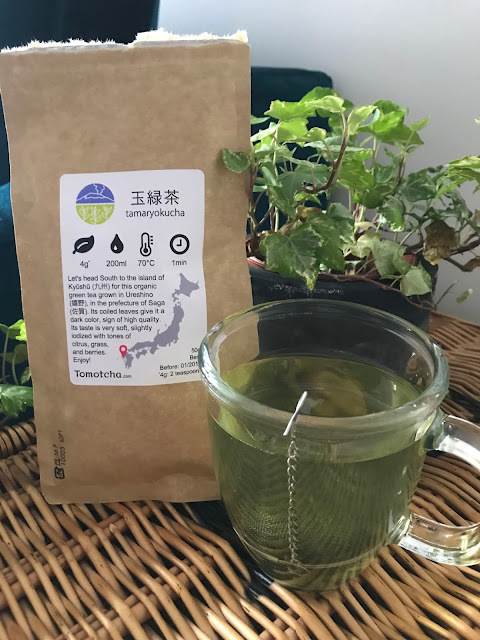 He and his girlfriend recently visited over Christmas and she kindly brought some Japanese tea herself so I jumped at the chance to try a variation from Tomotcha. 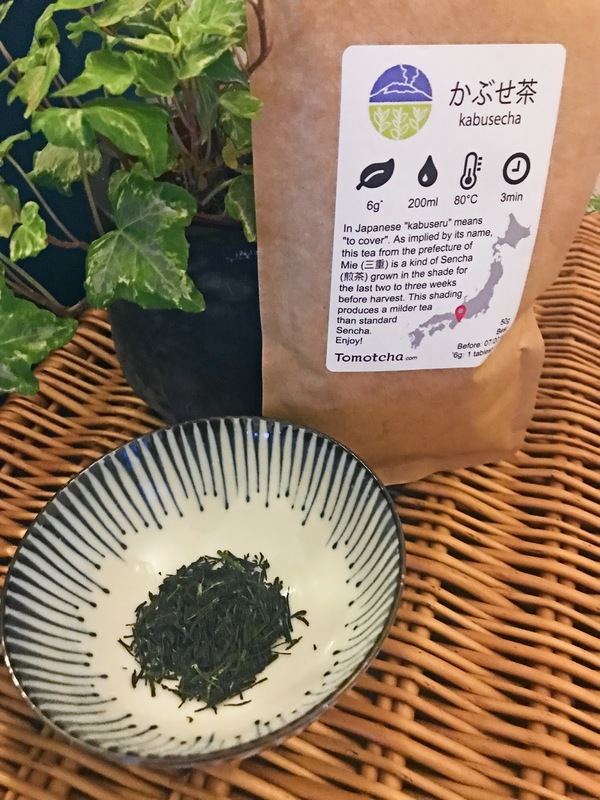 I was sent Kabusecha and Tamaryokucha, how you pronounce these I'll never know - but a lot of a saliva comes out when I attempt to. I tried these both in the evening and was concerned it might keep me awake but surprisingly enough, it didn't keep me up all night like normal English Breakfast tea does. The lovely tea on the left (Kabusecha) is described as mild and the one on the right (Tamaryokucha) is described as fruity. The Kabusecha is perfect for winding down before bed I found; I have a small glass cup of this tea (about half a mug) as it acts as a great night cap. The Tamaryokucha is better in the day and a great morning brew as you can definitely taste hints of berries. I tried both of these with different brewing technics, one in a teapot and another in a tea strainer. Both achieved the same quality aroma with a classic lime green colour. I really enjoyed these two teas, you get a generous amount and the perfect amount of information to learn about what you're drinking. In the past, I've received teas with far too much information - and that's just the brewing instructions! This was incredibly refreshing to receive and I love that it comes in recyclable paper pouches. I would advise everyone to go check Tomotcha out!